In October I handed in all the adoption paperwork. I’d been waiting for my social worker to book a meeting. Apparently, she’d be waiting for the paperwork before booking a meeting. So I dropped it off. She mentioned being busy and that I was at the bottom of her list. I expected to hear from her by now. It’s been 5 months since I handed in the paperwork and one year since we first met about starting the adoption process again. There’s a complicated system that prioritizes some families over others. Just after contacting my adoption worker in November – leaving messages she didn’t respond to – I received a letter from the director of the adoption department. The mass mail out encouraged prospective adoptive parents to continue to wait. There was an explanation that priority is given to those willing to adopt older and/or special needs children as well as sibling groups. My adoption worker knows I am open to all three of those categories. I’ve left another message. Maybe she’s completed the other homestudies she had to do and can finally get to mine. 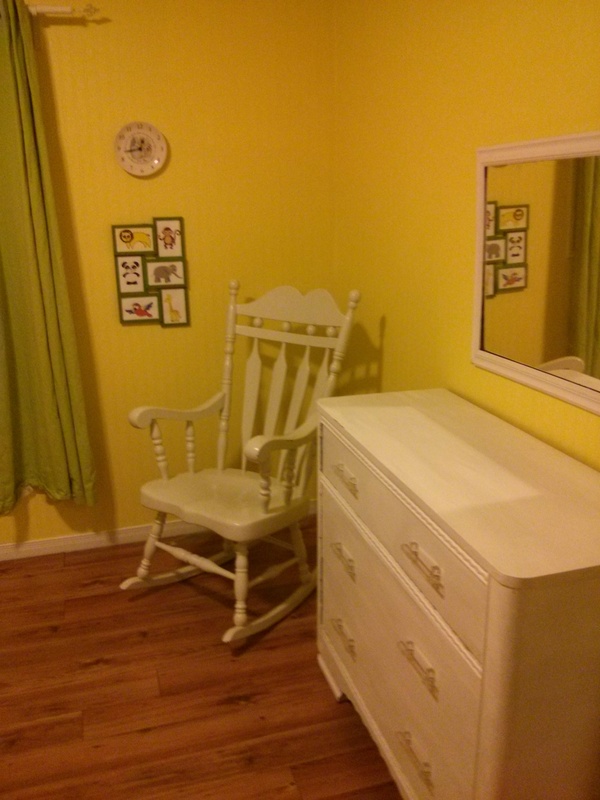 In the meantime, I’ve gotten a room ready in case my wildest dreams come true and we really do get a baby or babies. 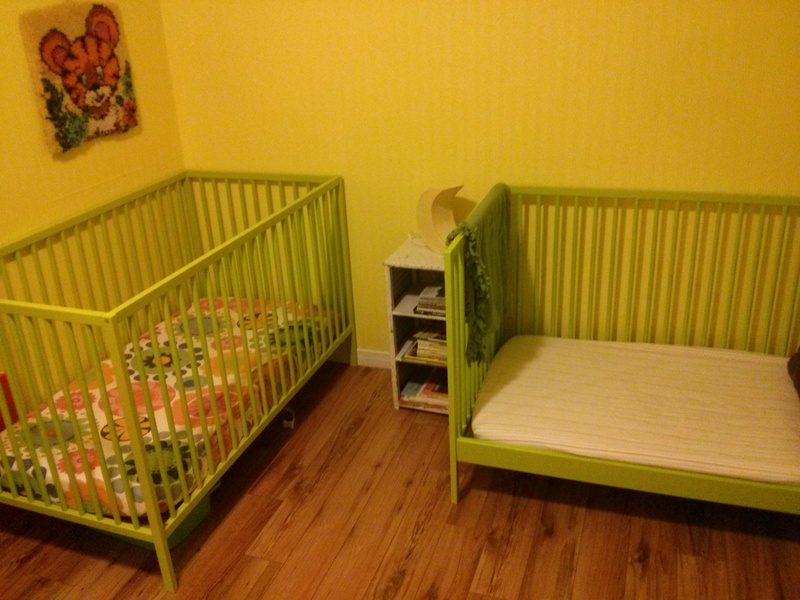 If not I can move the crib/toddler bed out and put in full size beds. For now I’ll keep them up to show we’re ready for babies – even if that’s not what we end up with. I am going to pray for this 🙂 You are a great mom Bobby! If you need references or character witness let me know! Thank you! Prayers are much appreciated!! !